Tifosi Framesets designed in the UK using the most advanced technology in Carbon Fiber, Aluminium and Steel all Tifosi frames are specially prepared in Belgium for harsh European climates. With the anti salt corrosion priming, two coats of enamel and one coat of lacquer, this frame will long outlast its 2-year paintwork warranty. 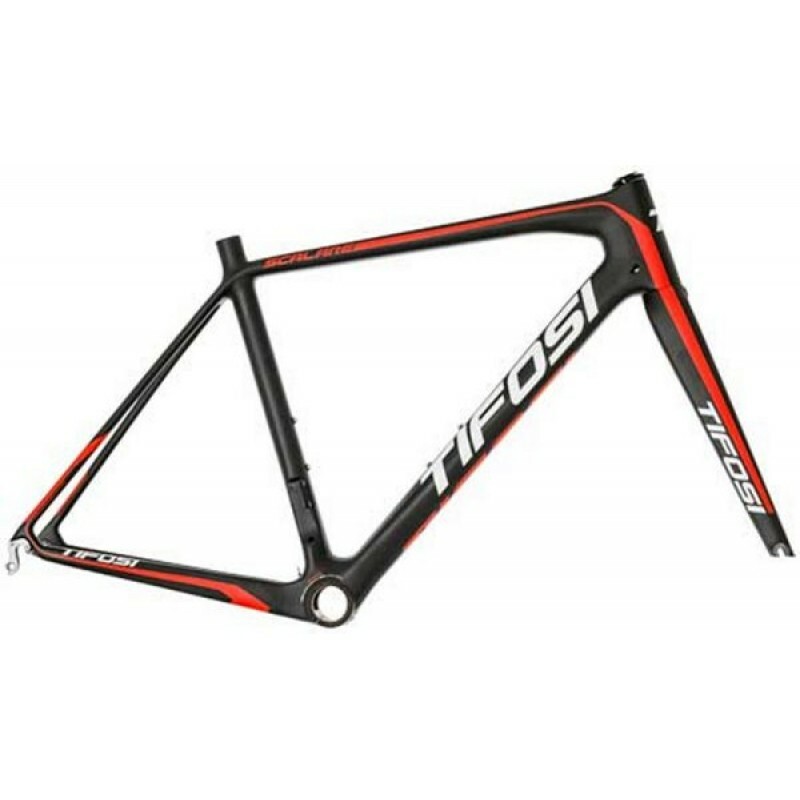 Tifosi CK Scalare Carbon Frameset 2015 designed in the UK using the most advanced materials maximum ..